It's the moment that a whole bunch of Web designers and producers (especially those with Intel Macs) have been waiting many a moon for: Adobe's CS3 Design and Web suites are finally shipping. 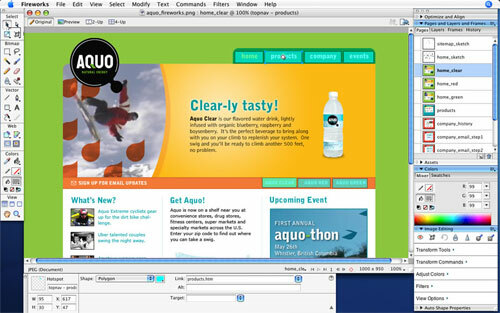 Today, we're going to be checking out the Web Premium bundle, which features former Macromedia products finally brought together with traditional Adobe stalwarts in an all-star lineup of Web production bliss. 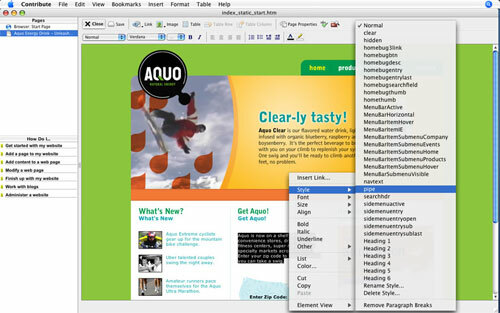 That's the idea, anyway--out in the field, the Web Premium suite is a blend of fantastic features and worthwhile upgrades mixed with a sizable amount of disappointment. 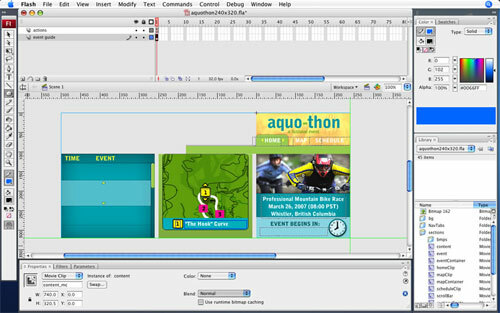 While there are some decent features present in the potatoes, the main thrust of this piece will center around some of the meatier fare, specifically those that used to make up Macromedia's Studio line: Flash, Dreamweaver, Fireworks, and Contribute. In effect, this piece will be a review of the nonexistent Macromedia Studio 9. As for Photoshop and Illustrator, you can find reviews of those individual products in our review of the Creative Suite 3 Design Premium Edition by clicking here. 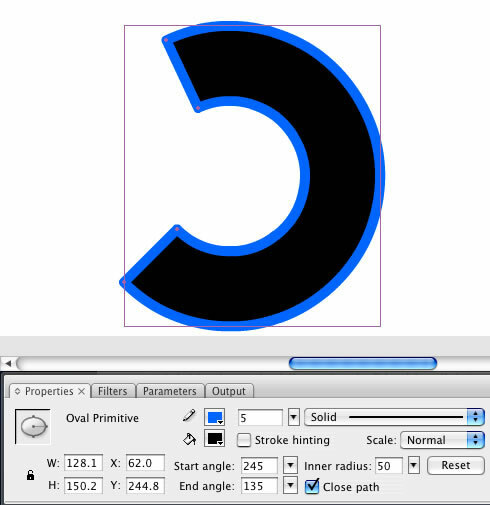 For whatever it's worth, please note that for the purposes of this review, both Photoshop CS3 Extended and Illustrator CS3 offer very solid new features and are generally excellent additions to the CS3 Web Premium bundle. Therefore, their presence will be factored into the final grade. They'll be kind of like a midterm that way. Also, before we get into things too deeply, it bears mentioning as a blanket statement that all CS3 products mentioned in this review will run natively on both PowerPC and Intel Macs as Universal Binary applications. If you're an Intel Mac person, you may not even be interested in reading any further, as I have just provided all the reason you need to justify the upgrade right there. It's disappointing that there weren't Universal updates for existing Adobe products before now, but that's another conversation entirely. Windows users, you haven't been left out, as the CS3 product line is designed to support both Windows XP and Windows Vista. And finally, with so much to cover in these very mature products, I'm only going to spell out noteworthy new or updated features; otherwise, you'll likely still be reading this piece when the CS4 line comes out. With all that out of the way, and without further ado (of which there has been plenty already), let's break down some of the individual products. Flash was a big part of Adobe's acquisition of Macromedia, so it makes sense that of all the former Macromedia Studio products, Flash CS3 got the most noticeable "Adobification." New and useful features abound, and while Flash CS3 Professional doesn't represent the perfect storm of groundbreaking features the way the Flash 8 upgrade did, there is no shortage of nice stuff. 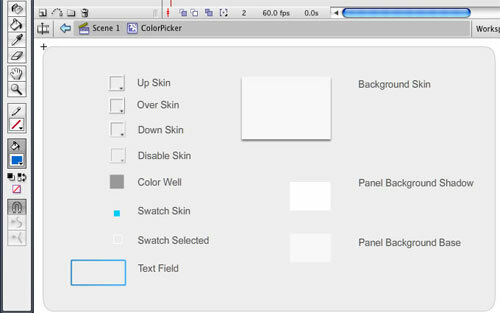 Long-time users will no doubt notice the addition of Adobe's new CS3 look into Flash's traditional interface, and the results are surprisingly smooth. 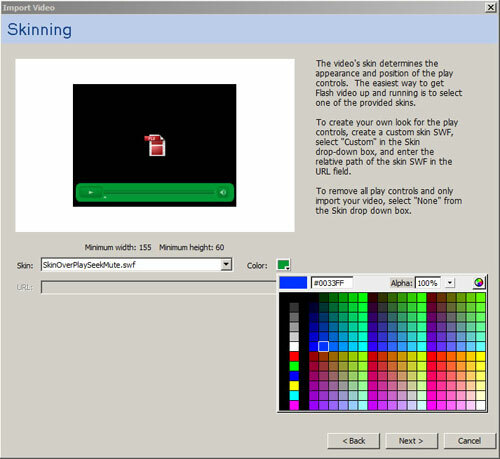 The new CS3 docking scheme, as well as the addition of tear-off tabs (now that there are no patent issues to fight about), and the maximize window mode make the Flash interface more configurable than ever. 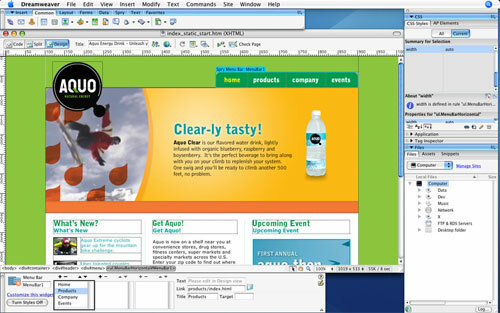 However, even with the facelift, Flash CS3 doesn't feel radically different from its predecessors. 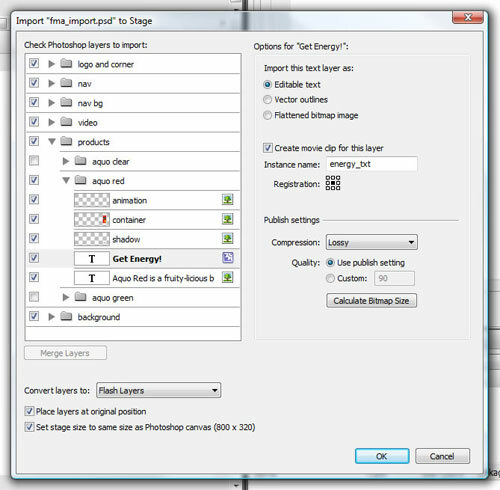 Integration is a major player in Flash CS3, and nowhere is that fact more evident than in Flash's new Photoshop and Illustrator import features. 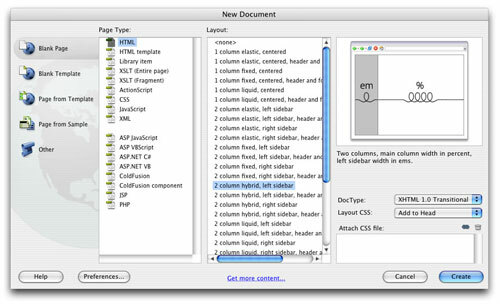 Now that the file format specifications aren't a mystery to Flash, the process of bringing in content from either Photoshop or Illustrator has been radically simplified. 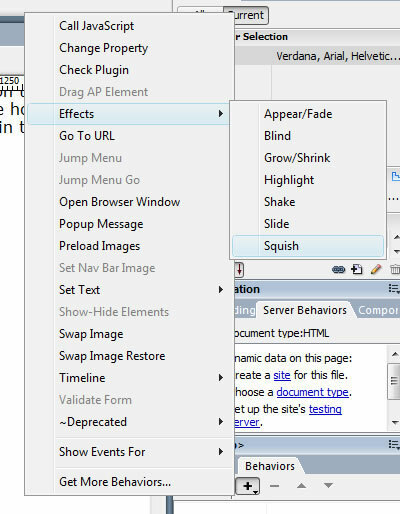 Simply choose Import, select a native PSD or AI file, and Flash presents a dialog box that allows you to activate or deactivate specific layers, merge layers into Movie Clips, convert text layers to Flash text, and name instances, all from the Import dialog. 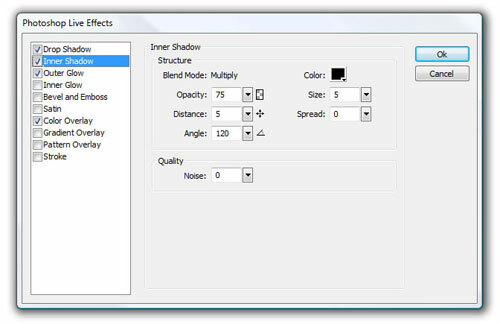 Flash also converts effects and blending modes to its own internal equivalent, where possible. 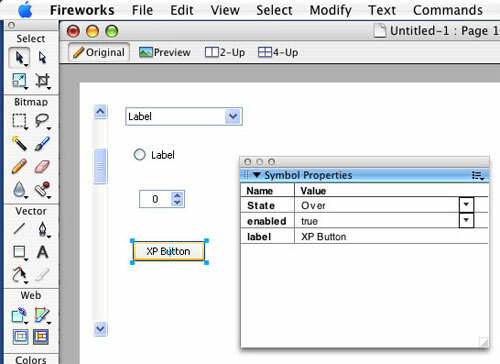 The bottom line is this: Flash now preserves and converts just about everything from Photoshop and Illustrator files, which is a marked improvement from when Flash was a Macromedia product. Just this feature by itself has the potential to more than pay for the upgrade price over time, as it effectively cuts what can sometimes be dozens of steps to prepare content for Flash down to a couple of clicks. 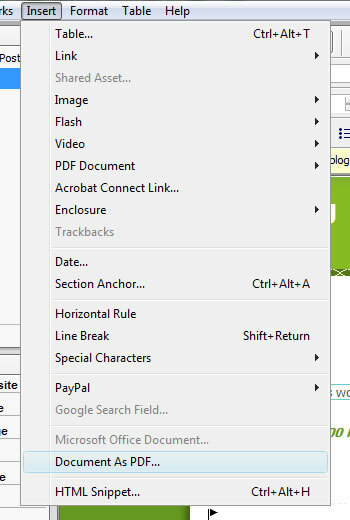 Programming changes are evident in Flash CS3, most notably with the inclusion of ActionScript 3 as the default scripting language for new documents. For those who aren't heavy-duty scripters, the switch to AS3 may be a daunting one, as there are all manner of syntax changes and new rules and limitations that have the potential to make simple functions much more difficult than their ActionScript 2 counterparts. 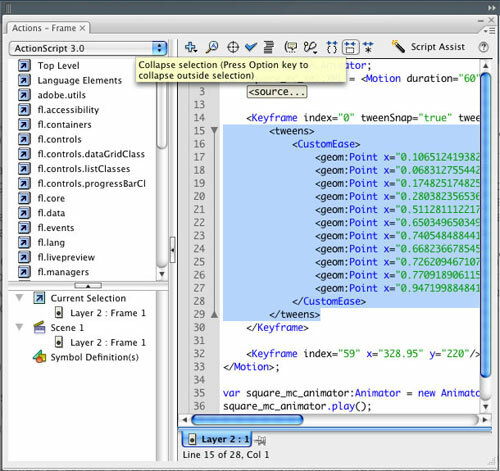 Fortunately, AS2 is still available as a scripting option, so you can shift to AS3 at your leisure.